On a recent trip to Hong Kong, I was mesmerized by the city – the abundance of color and visual stimulation, great food and shopping, the “kitschiness,” and design centric view. As a designer who loves to travel, I wanted to share all these wonderful things about this city. 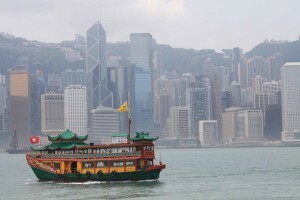 So, during the next couple of weeks, look for my 4 separate summaries of my Hong Kong favorites. I hope you will enjoy them. Also, if you have any particularly favorite places or experiences in Hong Kong that you would like to share, I would love to hear them!